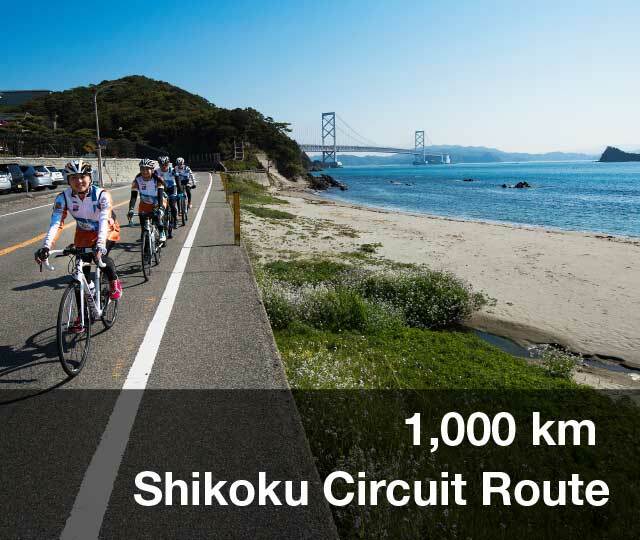 Basic Route Information | Shikoku Circuit Cycling | Enjoy food, tourism, and riding! Click on the overview map to display the large version of the map. 1,000 km around just like Taiwan, the king of cycling countries! 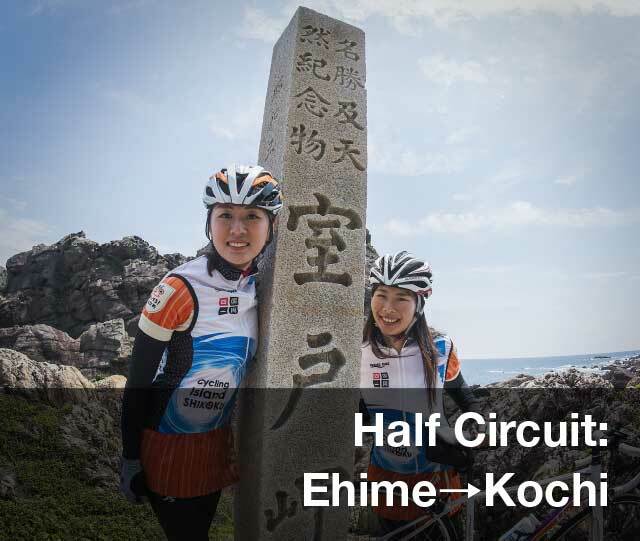 A cycling island rich with the romance of four prefectures! Taiwan is the king of cycling with its Cycling Route No. 1 around the country which has become popular both inside Taiwan and abroad. But actually, Japan also has an island where you can experience a 1,000 km trip around its edges. That island is Shikoku. 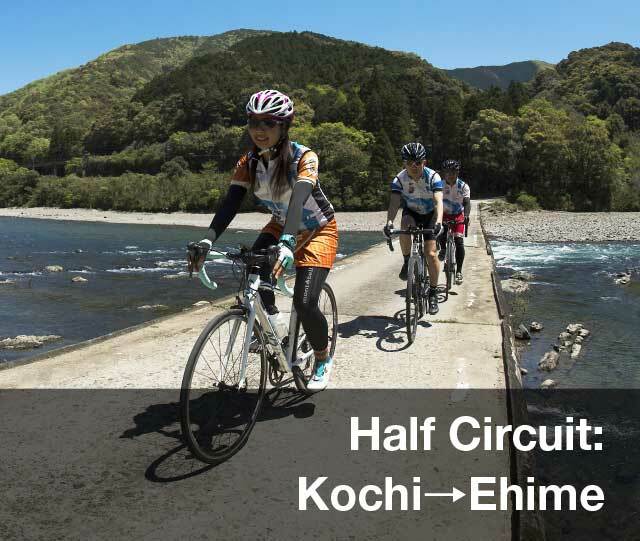 Shikoku is connected to Honshu by three bridges and is a true cycling island packed with natural resources and a variety of local attractions unique to Shikoku. 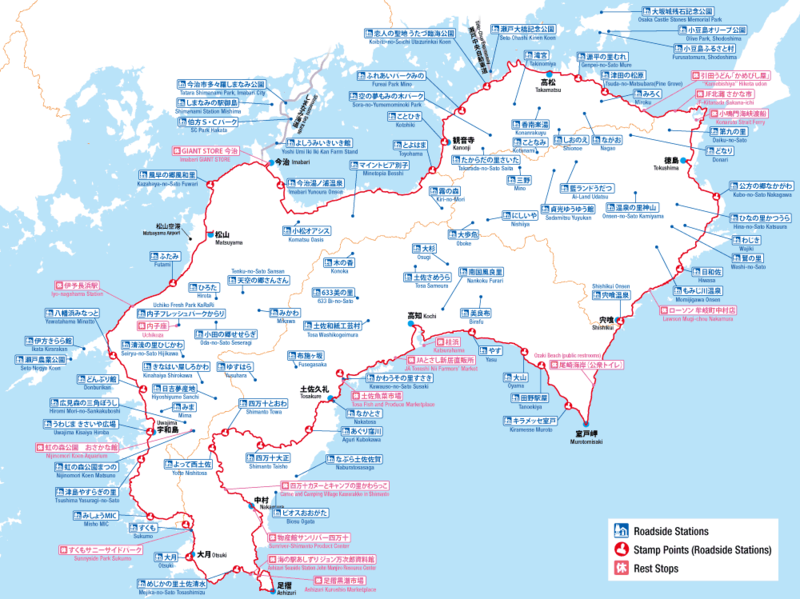 Each of the four prefectures have their own appeal such as mountains, including Mount Ishizuchi which has the highest elevation in western Japan, and the waters that can be seen from each prefecture (including the Seto Island Sea, the Pacific Ocean, and the Uwa Sea), which you can enjoy while riding this 1,000km route around Shikoku! The climate and culture also differ in each prefecture and it’s a route to be experienced with all of one’s senses. Heartfelt communication with the people you meet locally is one of the pleasures of cycling. Shikoku's spirit of hospitality and culture of receiving pilgrims has a 1200 year history. The locals for each prefecture also vary greatly in their character depending on the route area. Being able to experience this true exchange of the heart with locals in Shikoku is the real pleasure of traveling on the island.